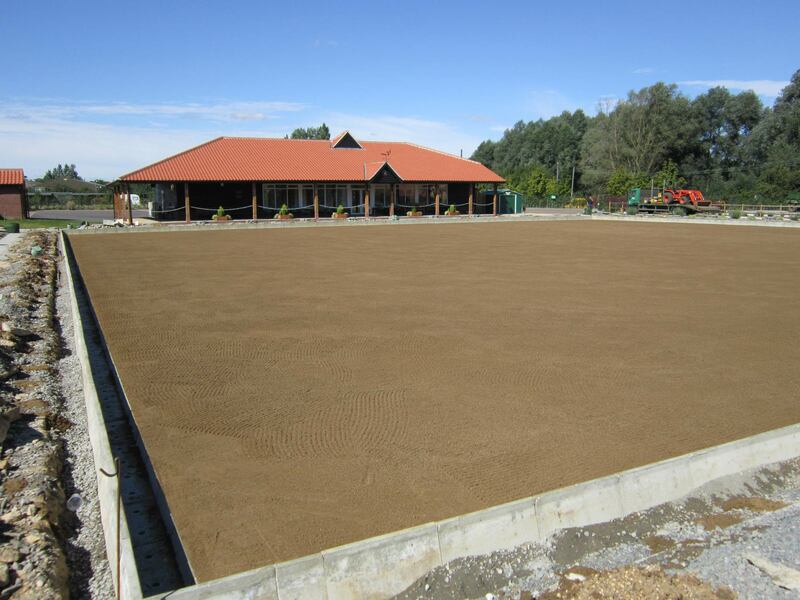 Fineturf’s many years of experience has enabled us to gain a thorough understanding of the construction techniques and materials that constitute a successful bowling green. 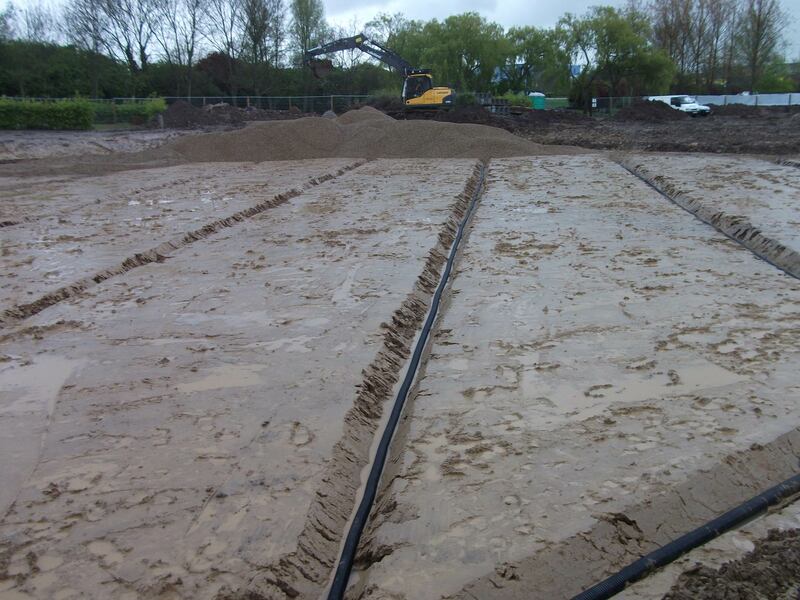 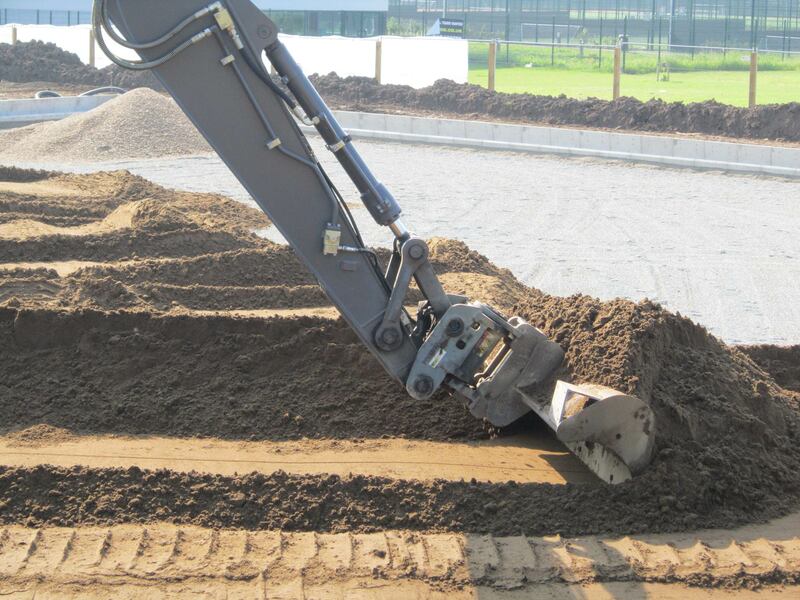 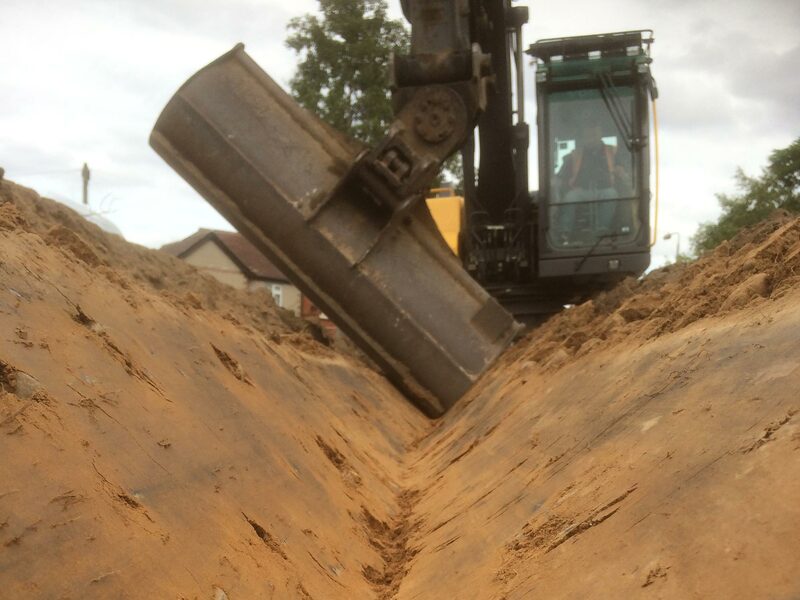 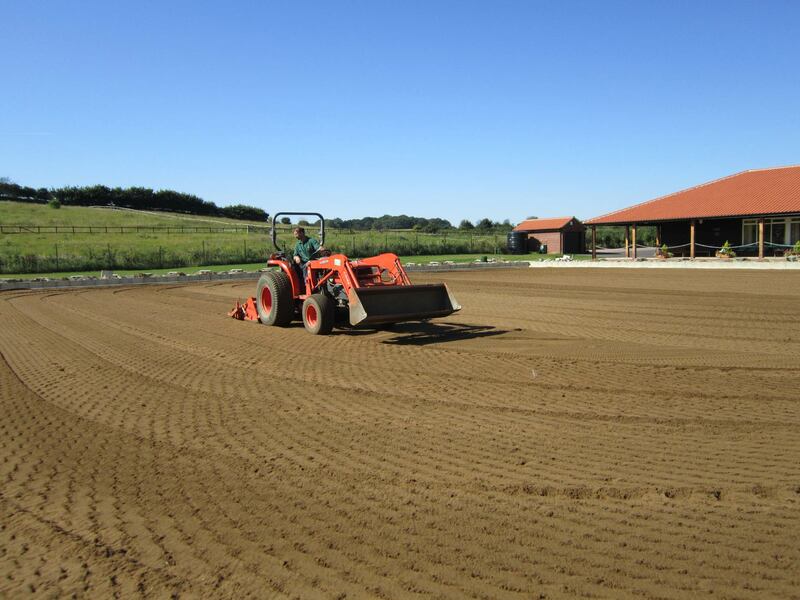 Utilising our fully owned fleet of plant and machinery, highly trained operatives and knowledgeable management staff we can provide a full construction service from initial site design and planning through to final surface installation. 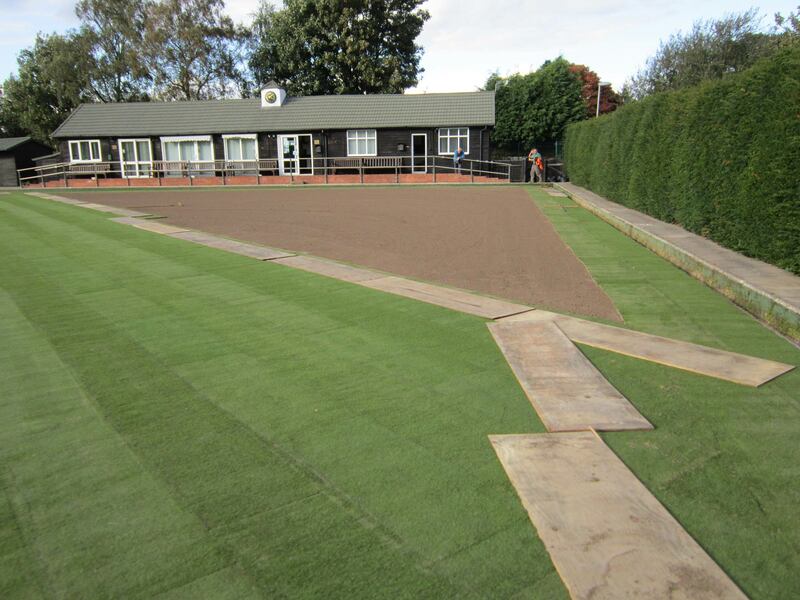 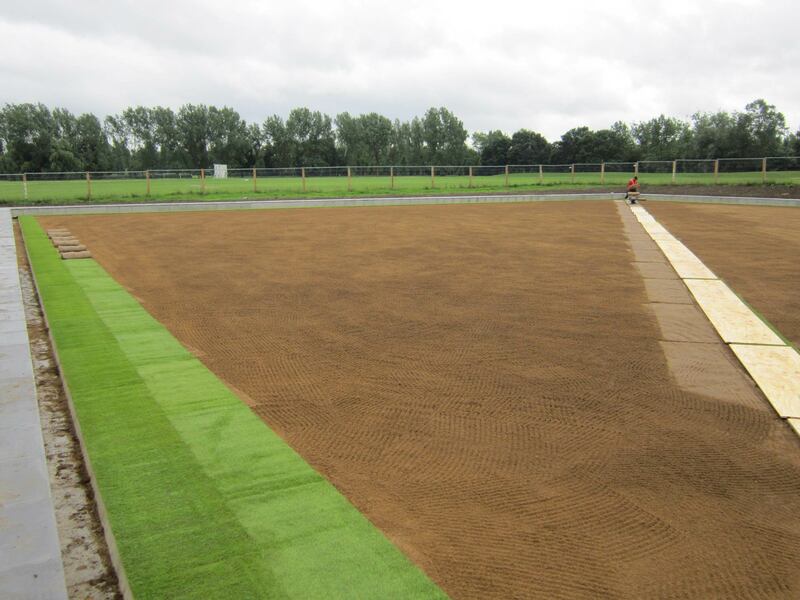 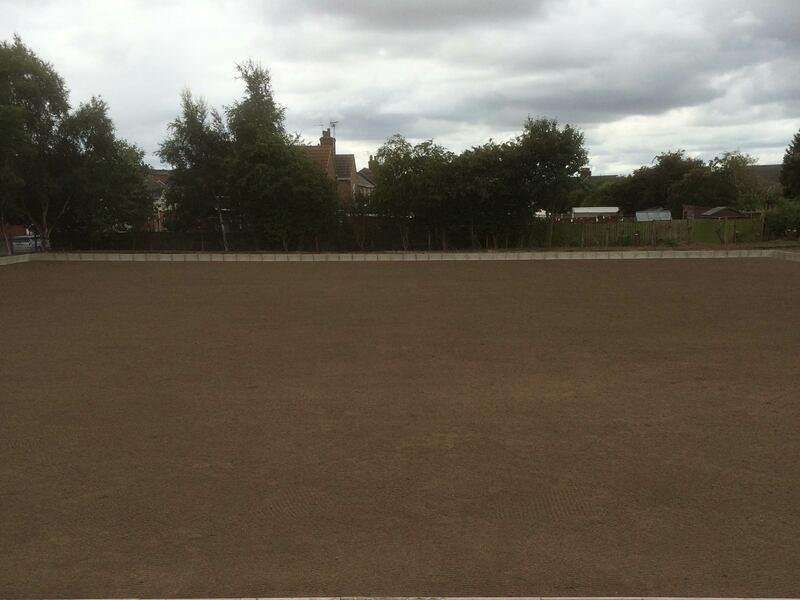 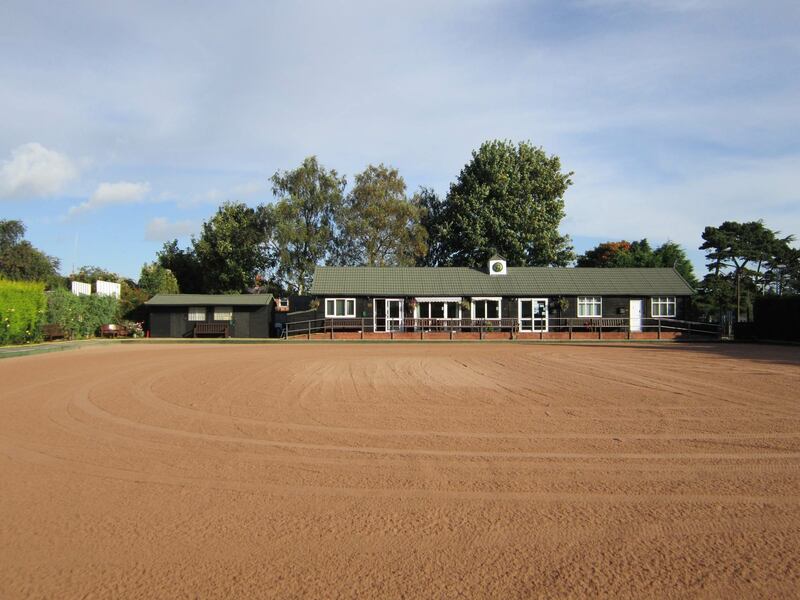 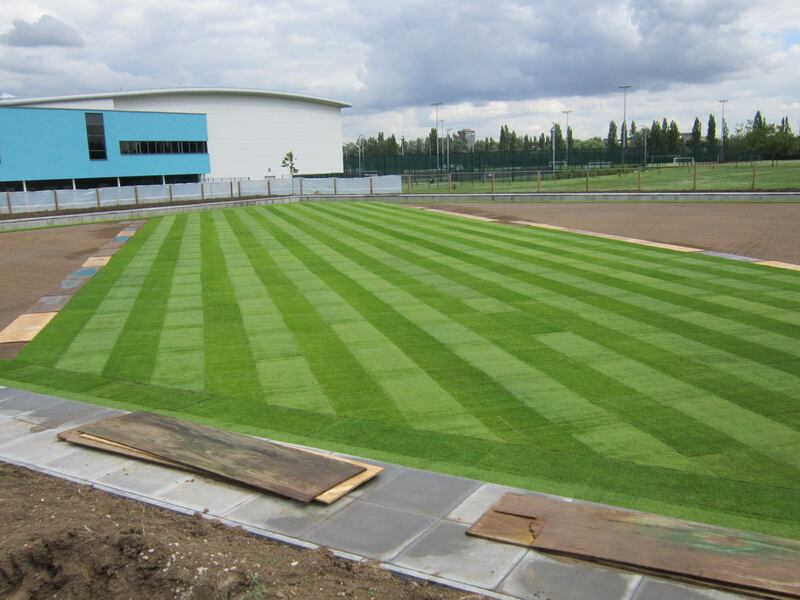 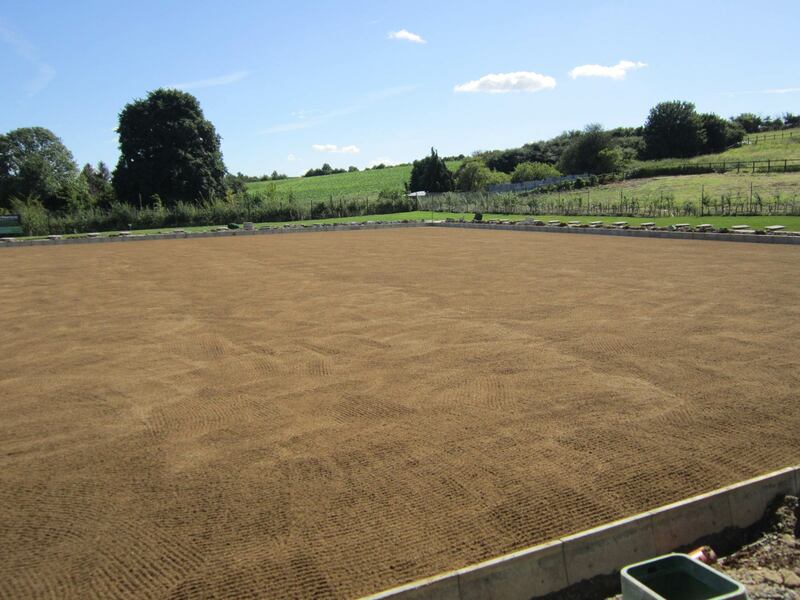 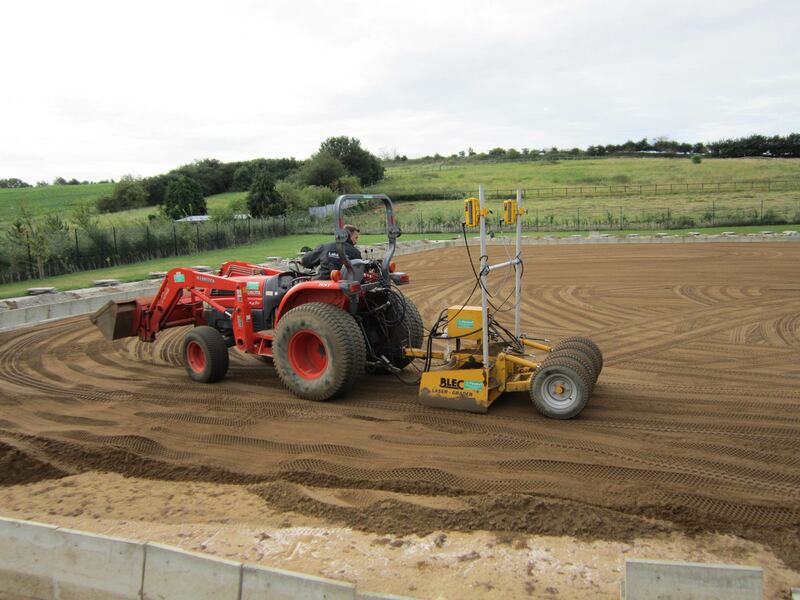 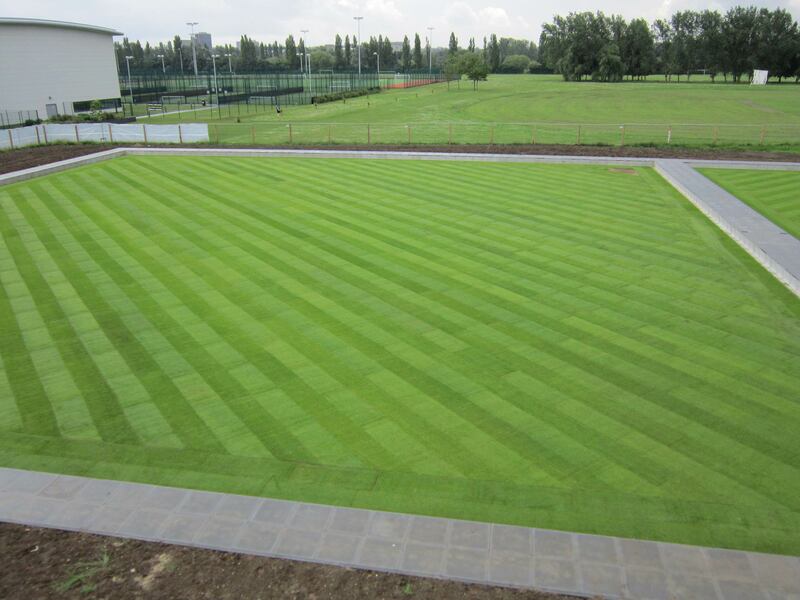 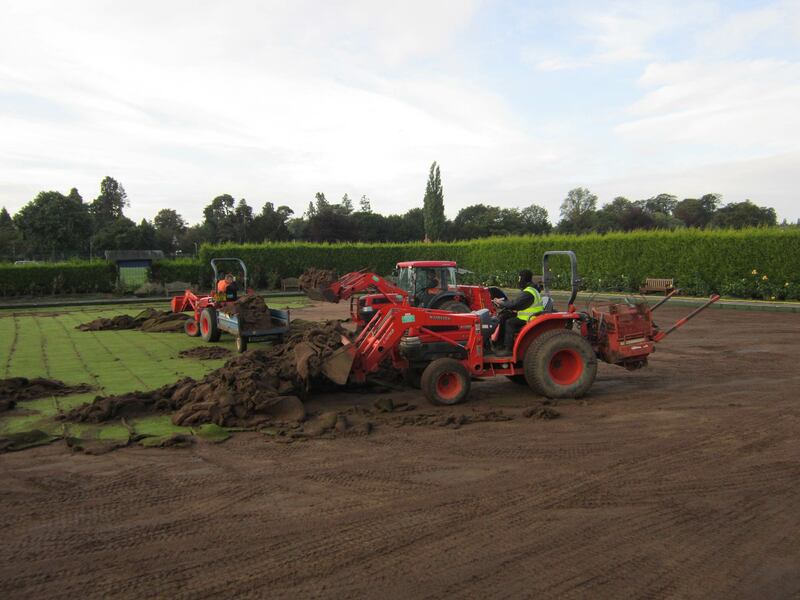 Fineturf also have extensive experience in the renovation of existing bowling greens to alleviate performance issues caused by a poor growing medium, drainage or undulating levels. 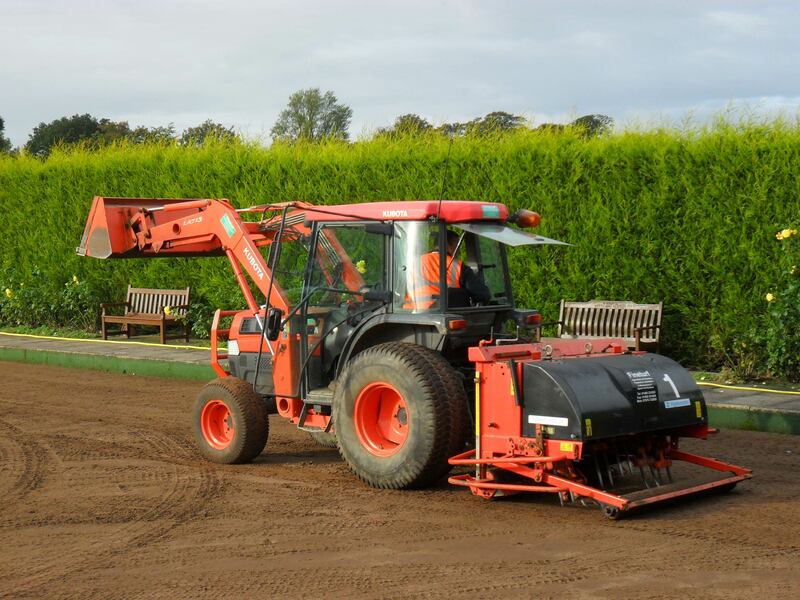 Deep tine aeration – relieves decompaction and encourages new root growth. 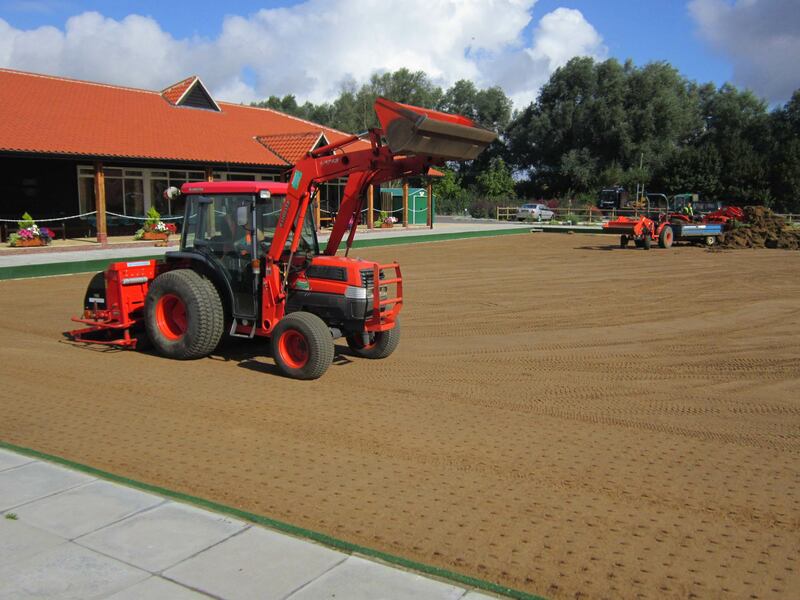 Hollow tine – provides aeration and thatch removal resulting in improved surface drainage and new root growth. 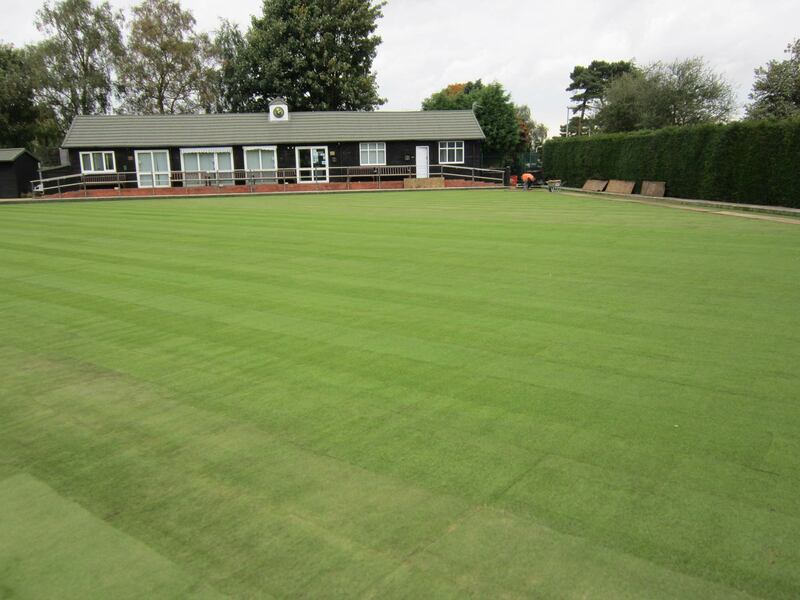 Overseeding – introduces new cultivars into the bowling green surface. 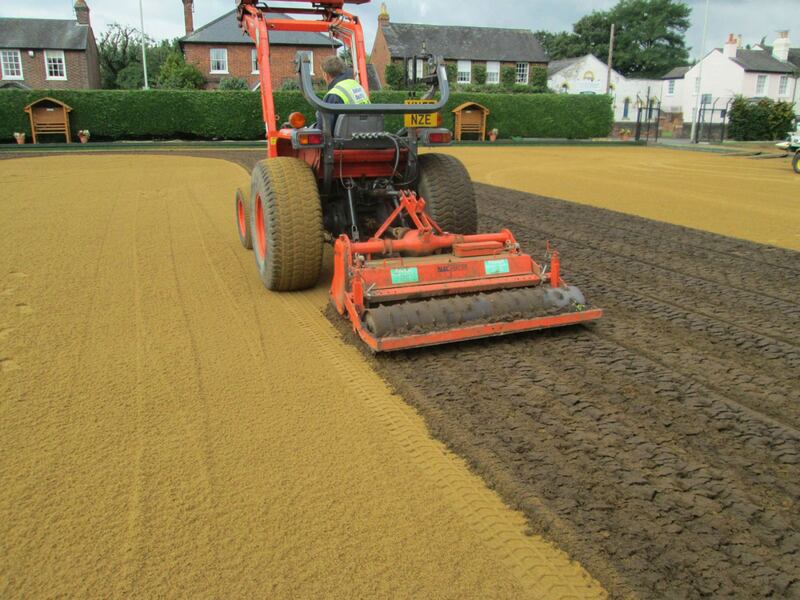 Top Dressing – removes surface irregularities and encourages seed germination.